K. T. Wells has been telling stories since before she could read. She used to narrate books for her baby brother, concocting a plotline from the pictures. Not much has changed. One of her husband’s favorite pastimes is to listen to her tales after asking her to tell the story of people they observe in restaurants, airports or the subway. Fascinated by the human condition, K. T.’s writing captures the emotions that drive the engines of our hearts. She is captivated by the rituals of love and believes everyone is entitled to a happily ever after. 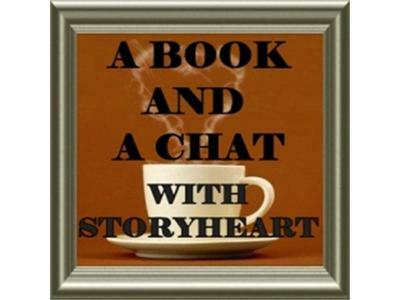 She will join me as we chat about her and her first book "Nobody’s Angel"